If you’ve been trying to figure out how to create a process to convert Facebook ads into cash… Then this video is for you! 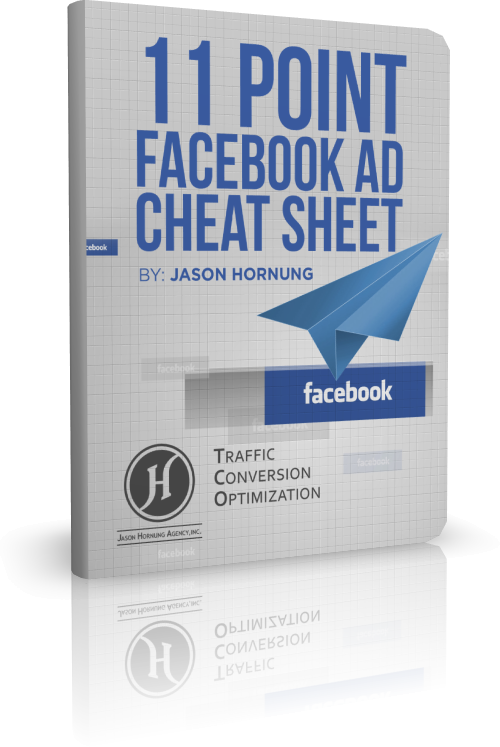 You’ll get a detailed case study of the process we’ve developed to get massive ROI’s from Facebook ads. In fact, this example I’ll walk you through has done $300,000 in sales over the last 45 days.